Thanks to the modern technology and clever design, a modern cooler will make sure you have cool beverages and food for days. At the same time, it will be as lightweight as possible, easy to use and more than just durable. Of course, all of that will be interpreted as a mission in our Rtic cooler reviews. Now we will assist you in finding the best cooler made by this brand and help you understand how you can find the best-suited one all by yourself. At this point, you know that Rtic 45 is the editor’s choice. As such, the cooler truly has a lot to offer and it is commonly considered as one of the best units available on the market. The main reason why we rated it so high is the presence of several advantages. For example, the ice retention of 10 days is superb and it makes the cooler in question a masterpiece that also stands out from the crowd. This is one of the longest ice retention we were able to see and definitely the main highlight of the cooler. There are some small features that make use easier. For example, you also get impressive drain holes that will separate the ice from water and you get superb latches that will hold lid at all times. The overall quality is at the highest level as well, so we would like to recommend this particular model to the users who are planning to use it for heavy-duty operations. As you shall see soon, there are plenty of heavy-duty features here. It isn’t strange to see a cooler that is rated as bear resistant. 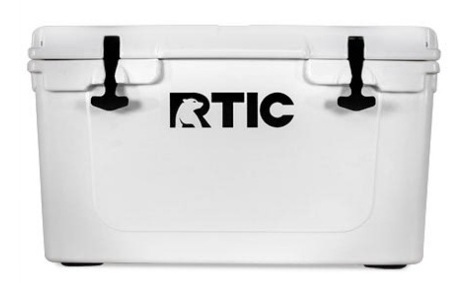 This is standard for almost all Yeti coolers, but Rtic now offers it as well. The bear resistant feature means that a bear won’t be able to open the cooler and access the interior, which will contain food and beverage. It sounds like an irrelevant thing, but this is more than just important advantages. 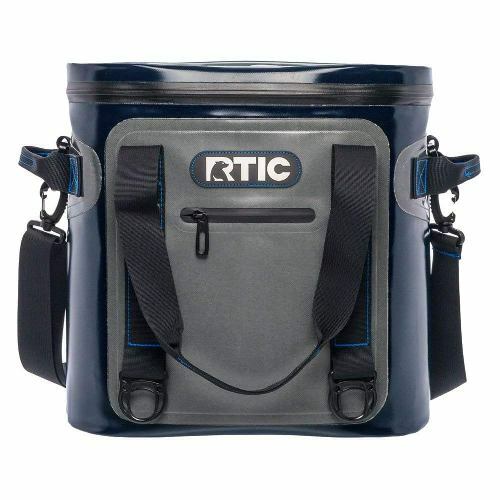 Rtic cooler 45 is still a great value for money. It comes with all you are going to need and something more. We liked this model a lot, as mentioned and we believe that it is one of the best units on the market of today. Rope handles are standard for Rtic coolers and they come with a unique list of advantages. First of all, the handles are strong enough to withstand almost anything and they will stay at 100% operational even in the toughest situations. At the same time, they are comfortable and they make carrying the cooler easier than before. First and foremost, the Rtic Soft Pack 20 we have here comes with superior looks and design. It is available in different colors which include camo and etc. What this means is that users won’t have a hard time finding the most appealing, desirable variation. Don’t forget that it is the most popular cooler of this kind on the market! The list of advantages starts with a lightweight design. The cooler is comfortable to carry as well and it still offers plenty of space. The zipper shares the same passion also. It is a no-leak unit which can be seen on more expensive coolers and on items that must prevent water from penetrating the interior. At the same time, the zipper will eliminate the risk of water escaping the interior. The capacity of 20 cans is impressive. It is one of the best scores in the class and the best if we consider the overall size of the cooler. Keep in mind that this doesn’t refer to the volume of ice that will occupy. So, you can store ice and 20 cans of beverage or food inside. The main material comes with no-sweat design so you won’t feel uncomfortable while carrying the cooler on your back. 2 inches of insulation is definitely a massive benefit that you should consider. For example, the same insulation thickness has some of the hard coolers you can buy today. As such, the insulation will prolong the ice retention and make your beverages perfectly cool for a longer period of time. We were more than just satisfied with the insulation and we believe that it makes this cooler one of the best in the class. If you are looking for hard or soft coolers that don't leak and come with all the benefits and advantages you are actually going to need, then you should continue reading. Here is the buyer’s guide that will assist you in choosing the best model for your requirements and help you save money and hassles with so much choices available on the market. Basically, we will reveal how we tested these coolers and which factors must be taken into consideration. There are a lot of beginners who make a common mistake. They believe that the size of the cooler is the only factor that has to be considered. Sorry to say that it isn’t! First of all, you must understand that there are two common size factors when it comes to coolers. The first fact is better known as volume. 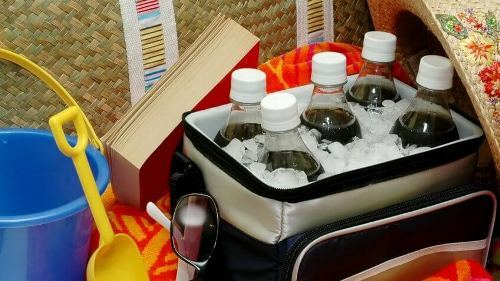 Volume refers to the interior size of a cooler, how many beers, cans or food it can accommodate and it is related but not based on the overall size of a cooler. For example, two coolers of the same size can have a different volume inside. 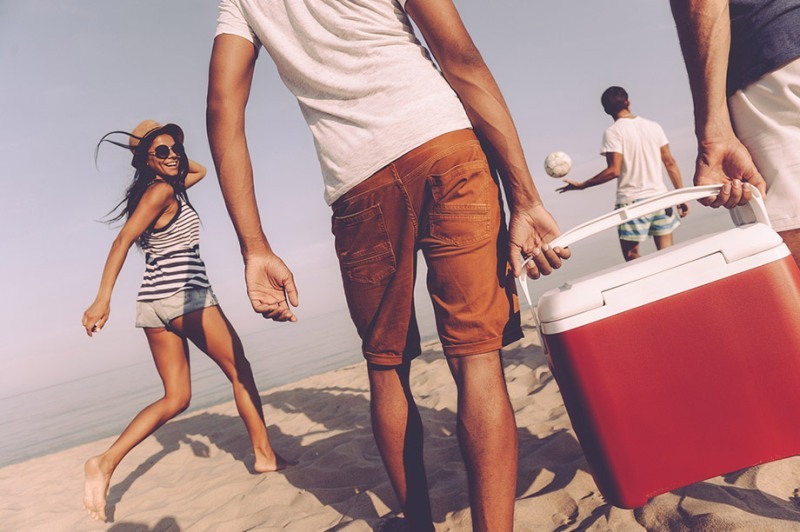 Another form of the size you will encounter is the overall size of a cooler. This is the size you will see first when looking for a cooler. Better said, these are dimensions of the cooler. They should be considered due to transportation and storage of a cooler. The chances are high that you will be likely looking for coolers like Yeti but cheaper price and you should remember that Rtic offers a great list of alternatives. But, a more important factor to consider is the design of a cooler. Are you looking for a hard or soft cooler? Hard coolers are definitely more common. 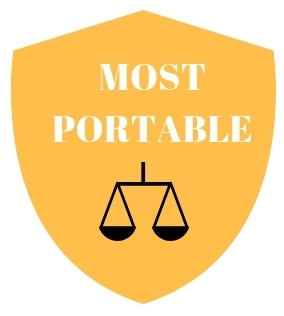 They come with a bigger volume, different sizes and they are suitable for heavy-duty operations. For example, if you are looking for a cooler that will be used while camping for 5 days with your friends, a hard cooler is an obvious choice. Check out the popular brands here. No leak zipper- Obviously you will want to keep all the ice and beverage inside a cooler at all times. That’s why you will have to get a non-leak zipper. A good thing is a fact almost all coolers of this design come with zippers that won’t leak. No-sweat design- First models had a common issue that caused them to sweat due to the temperature differences between interior and exterior. Modern models don’t suffer from this issue and they are a much better choice, obviously. You must remember that ice retention and insulation are slightly different factors. You can get an impressive cooler with superb insulation that has a poor ice retention duration! The best cooler must come with insulation that is 2-4 inches thick. But, you must consider the lid. If a lid comes with the same thickness of insulation as the walls, the result will be better. Thinner insulation won't perform well when the temperature is high and it will seriously compromise the ‘’health’’ of the ice and the beverage. Now you will want to know all about the ice retention. This refers to the time a cooler can maintain ice in its hard form. The duration will vary between 4 and 10 days. There is no need in telling you that longer is better. 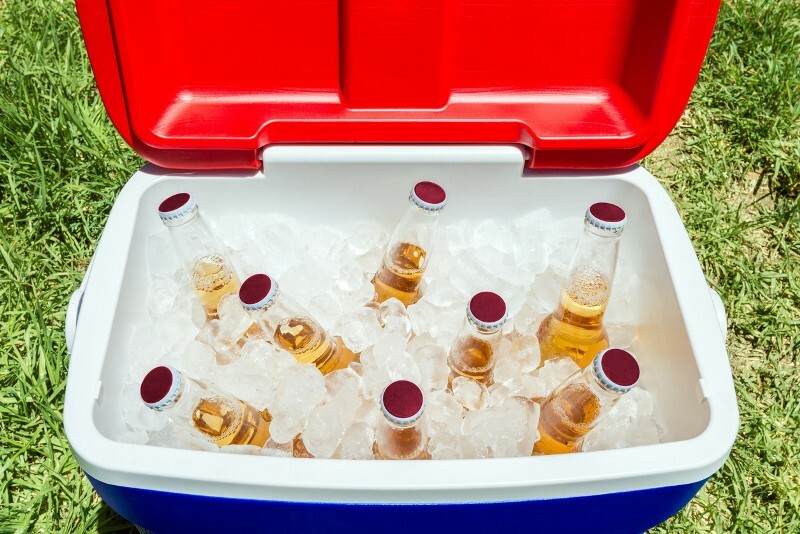 Always look out for a cooler with a longer ice retention due to the fact you never know when you will need an extra period of ice retention. Construction these days usually comes in the form of roto-molded. 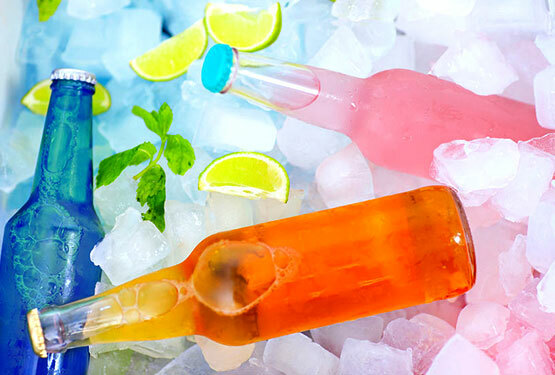 It is an excellent technique that has been used for some of the most popular coolers on the market. Even the best small cooler you can get will be made with this technology. It makes the coolers stronger, without adding unnecessary weight. You should also consider the facts that the construction should make sure your cooler will stay in perfect condition at all times and with different usages. We won’t be able to make a difference when it comes to the materials popular brands use these days. All we can say is that you should consider a model that is BPA –free that is made of the same materials for the human health and that’s it. Majority of the popular brands offer precisely this, so it may be a useful factor only if you are looking for a low-end cooler. Always pay a close attention to the warranty your new cooler comes with. Look for 5 years or longer, if you are getting a premium model. Drain spouts have a massive role in all of these. They should be easy to use, durable and they must NOT leak. If you have a leaky drain spout you will have serious issues. Look for drain spouts that come with rubber seals. Latches are small, soft elements that will hold lid at the place at all times. Orca models come with latches that look like a whale’s tail. Rtic models have regular latches. The main point is to remember that the latches must stay strong, easy to use and they must not lose their strength after some time. Coolers with wheels are very captivating right now. They make the usage easier and they are better if you are looking to move a cooler all by yourself. Sadly, there are not many models that come with this feature and you will have to pay a lot of attention into finding one. Handles do make a difference. You are going to need comfortable handles that will make carrying a cooler easier. They also must be durable. One of the most common questions you will have to ask yourself is there a difference if we compare Rtic vs. Yeti? In the shortest explanation possible, yes, there are a few differences. But first, we must mention that both brands offer similar sizes of the coolers. The most common ones are 24, 45 and 65 models. However, Yeti also has 35 models which makes a transition between 25 and 45 less severe. Both of these brands use roto-molded technology, freezer grade gaskets and above the average insulation. On the other hand, we can see that Yeti generally has slightly better insulation. You will probably want to check out the Rtic 65 cooler. It is the most popular model at the moment. Rtic is a popular brand due to the fact it offers a superb mixture of the price and quality. It is also slightly better when it comes to capacity, and in general, their coolers have better capacity. The bottom line here is that Rtic makes more affordable coolers that are decent to use and offer a great quality. Yeti is more expensive, but they come with a better insulation, more features, and even better quality. This comparison is more than just impressive. 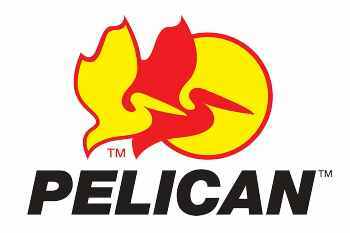 There are more similarities than differences and both Rtic and Pelican are very well-known brands. 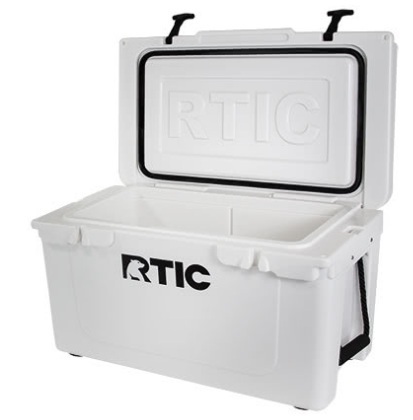 However, Rtic is a slightly more popular brand that comes at the same price as Pelican coolers. There are still some minor differences though. For example, Pelican models are better when it comes to iced retention, but the difference is minimal. They are not available in many sizes though so you will have to make a compromise, probably. Both of these brands offer great prices and values for money, so there is no major difference here. Both of the brands you can see here are popular at the moment, they are known for offering premium models and for superb durability. Straightaway we can see that Rtic offers a slightly better ice retention. As a matter of fact, the chances are high that a Rtic cooler will outperform most of the other coolers in the class. The available range when it comes to hard coolers is almost identical. Orca has 6 models in the offer, while Rtic offers 5 models of various sizes. Rtic is slightly better when we take a look at the soft coolers. 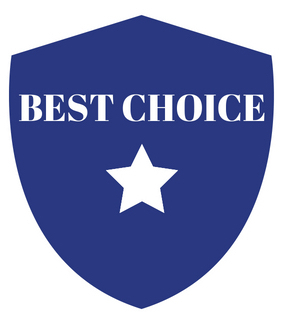 Some of the well-known best soft coolers are made precisely by this brand. The handles of both coolers are strong and durable, even though they are made of different materials. Rtic coolers come with rope handles which are capable of meeting heavy-duty operations. 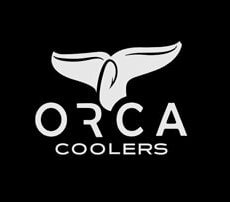 Whereby, handles of Orca coolers are made of nylon. 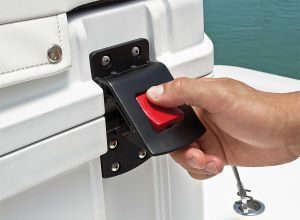 Latches are made of silicone in both Rtic and Orca, but the latter has a unique design that looks like a whale’s tail. When it comes to price, Rtic are more affordable than Orca and they generally offer the same durability and similar design. As such, Rtic models should be more than just considered, especially if toughness and ice retention are the main factors for you. 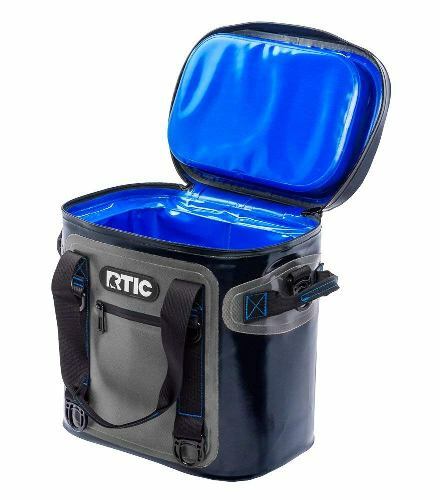 In our opinion, the best model on our list is the RTIC 45 Cooler. This model is the most durable, the best-made and it comes with all the essentials a new owner will ever need. We have to give it 4.9 out of 5 stars rating and we believe that of all Rtic cooler reviews available at the moment, this model still deserves the most attention. You are going to love the capacity, the bear resistance feature and a lot more.